Looking for professionals to install your Commercial Umbrella? 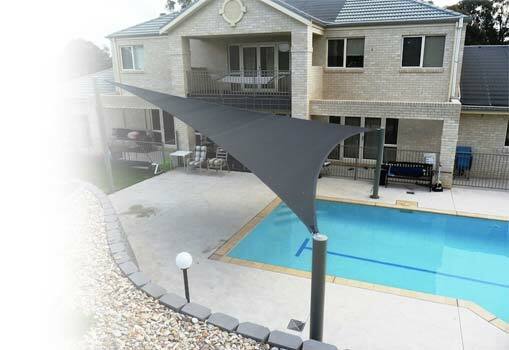 At Sydney Shade Sails we specialise in Commercial Umbrellas and are able to help create a solution for your residential or commercial project that will be both highly functional and aesthetically pleasing. 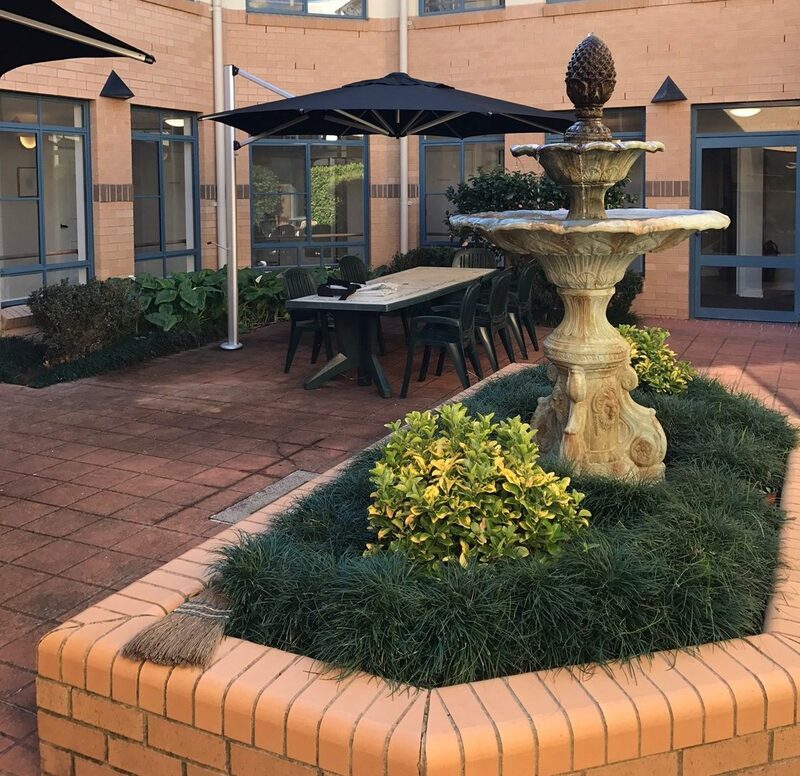 Our commercial umbrellas are the best in Sydney and built to extremely stringent design standards ensuring quality and peace of mind. Order your commercial umbrella with us at Sydney Shade Sails today and get a high quality, aesthetically pleasing umbrella for your outdoor space.